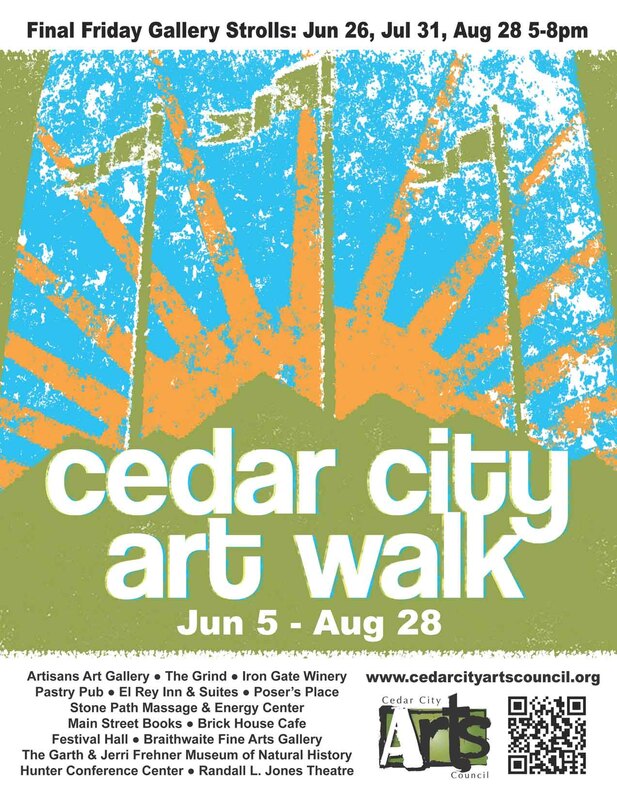 Cedar City Art Walk Image 5. A woman rests from her burdens. It was raining in Paris that morning as I sought shelter beneath the balustrades and terraces of the Louvre Palace. My timing was off. The museum was closed. I was not alone in my disappointment as I watched a woman trudge beneath our columned shelter and sit, wearily, against stone. She was not present with the host of tourists surrounding this space. She looked beyond, focused on something my eyes could not see. Trouble, sadness, sorrow, suffering. I could not know. Yet, in her eyes I could see the reflection of ghosts in Paris. On this day, I would not see the Mona Lisa smile. For more info on my show check out a June 11th article in The Spectrum.